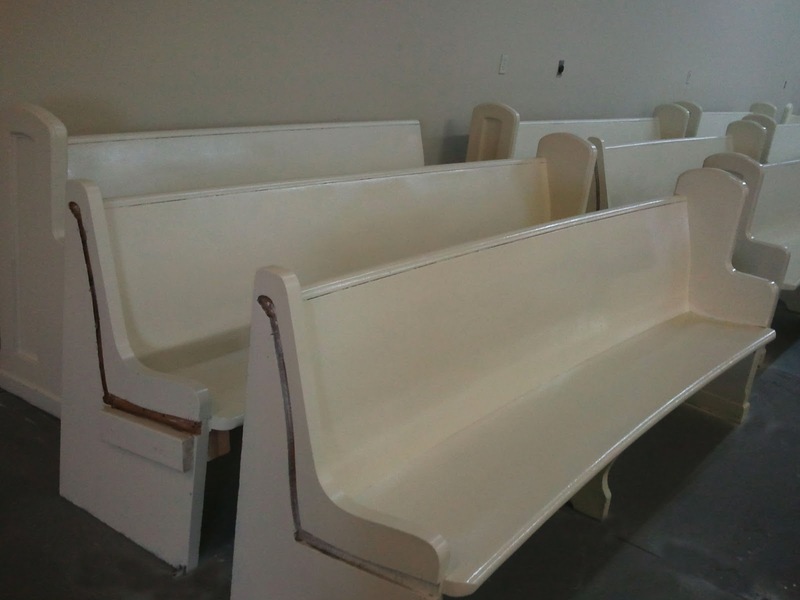 The Painted Door was commissioned by PropCellar Vintage Rentals to refinish twenty-four vintage church pews. All twenty-four pews got a Sherwin-Williams Antique White enamel painted refinish and will be rubbed down for a distressed look. 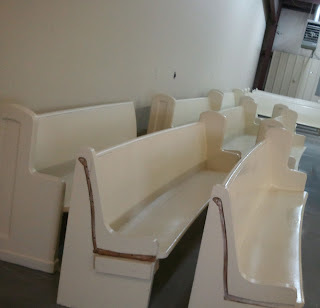 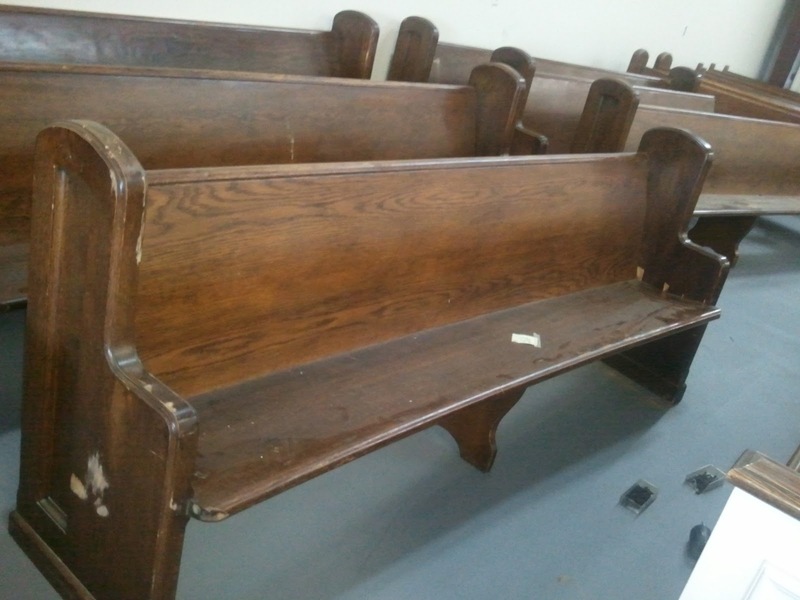 These pews will be rented out for weddings, parties, photography sessions and more. 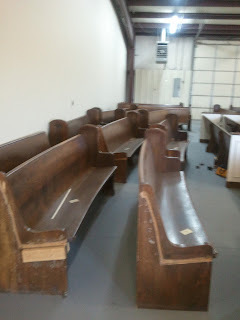 For more info on PropCellar check out their facebook page. 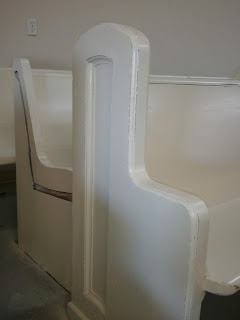 If you have some old vintage pieces that you would like refinished or restored give us a call for a quote.